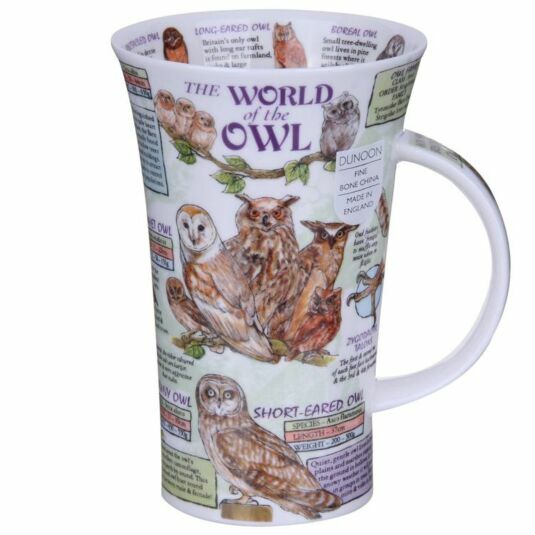 Drink from the well of knowledge with a potted description of owls and their habitats printed on an oversized mug. You won’t be bored on your break with this mug which carries detailed descriptions and illustrations of different types of owls, their habitats and habits. 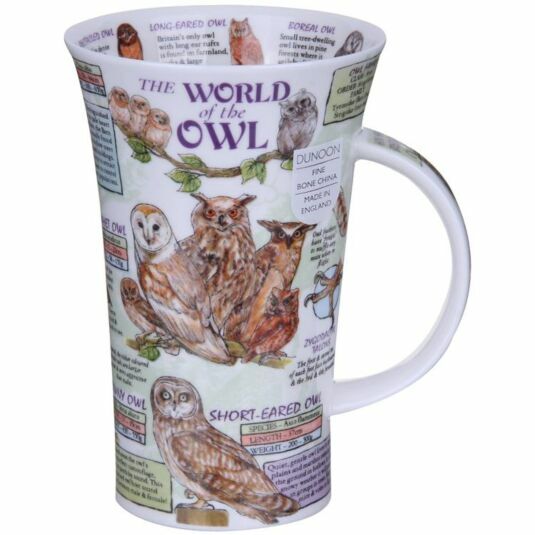 Inside the rim is a row of images of various owls with morsels of information for you to digest, and a further tidbit of Strigiformes (look it up on the mug!) information can be found on the handle. Open up to ornithology with this owl-inspired opportunity to learn, brought to you via a convenient drinking vessel! This incredibly detailed design by Caroline Dadd and is of a range of informative mugs from Dunoon.